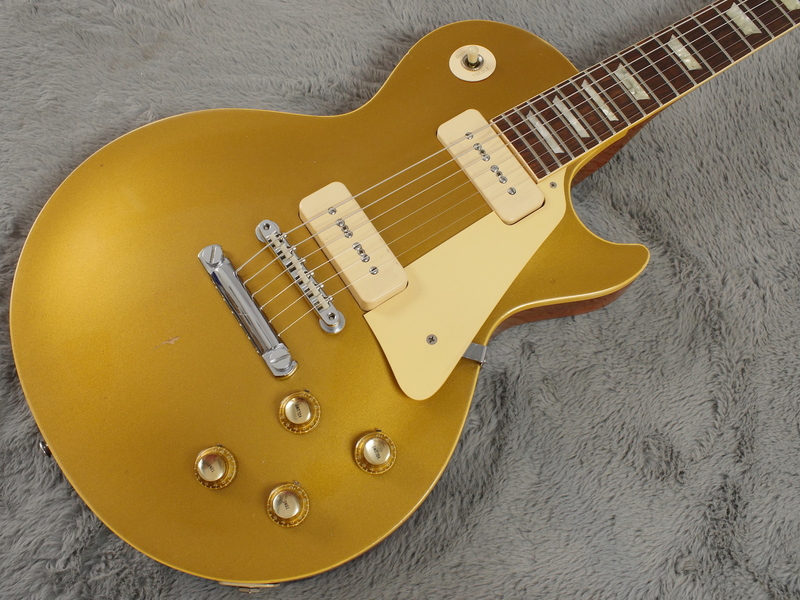 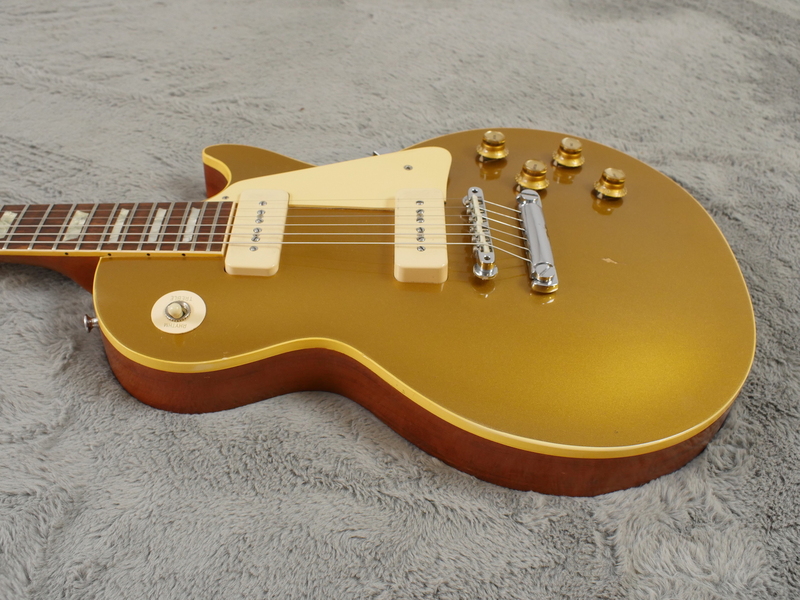 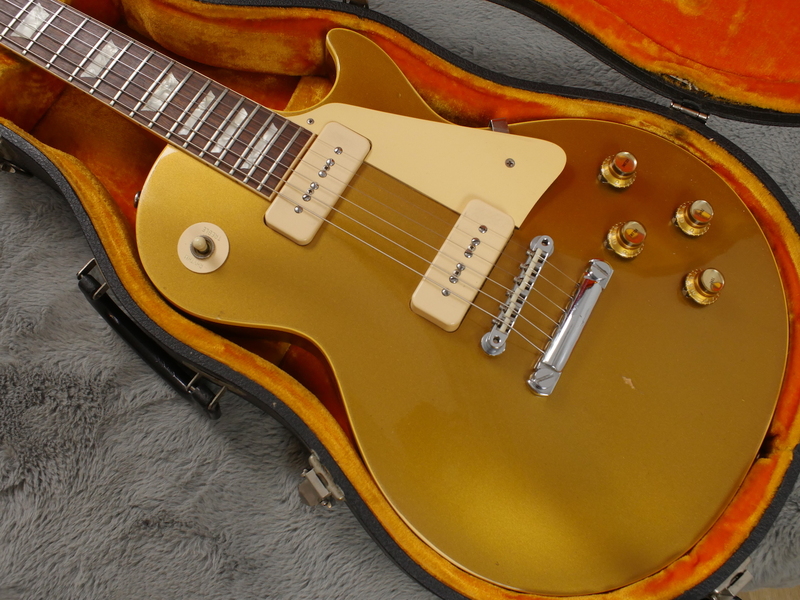 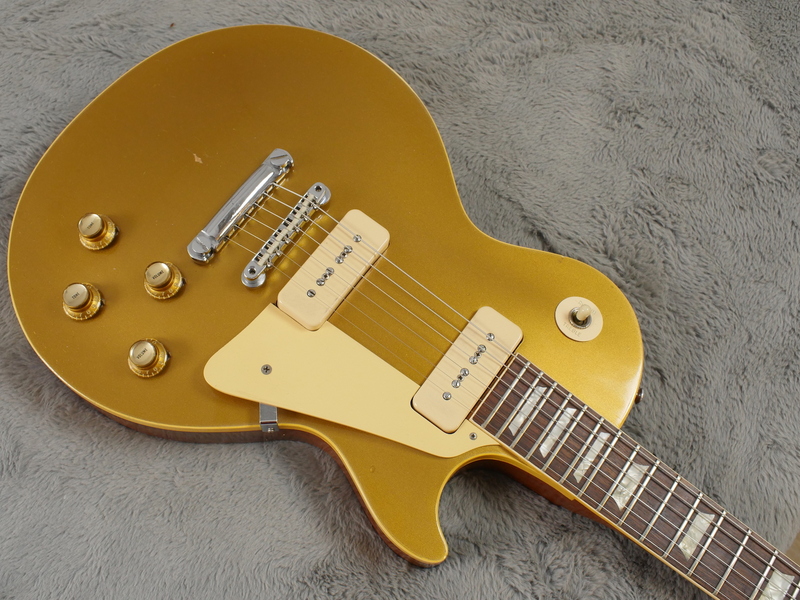 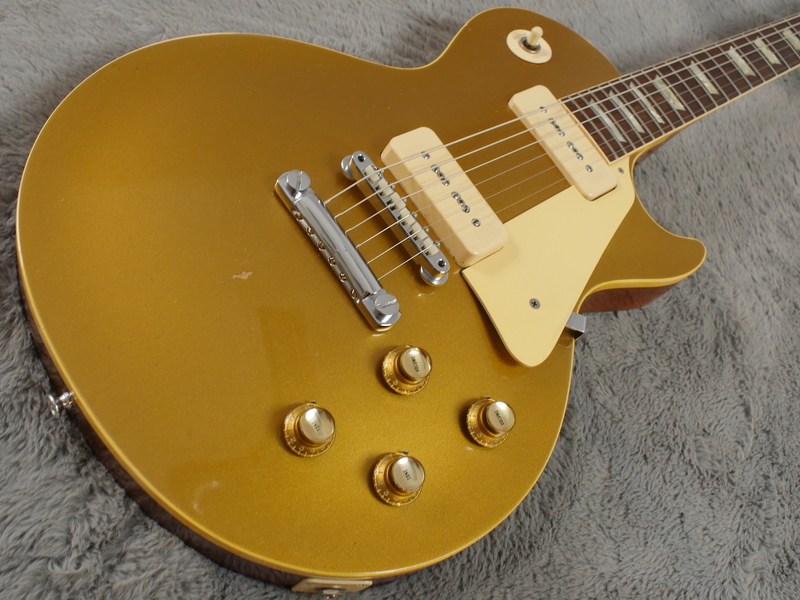 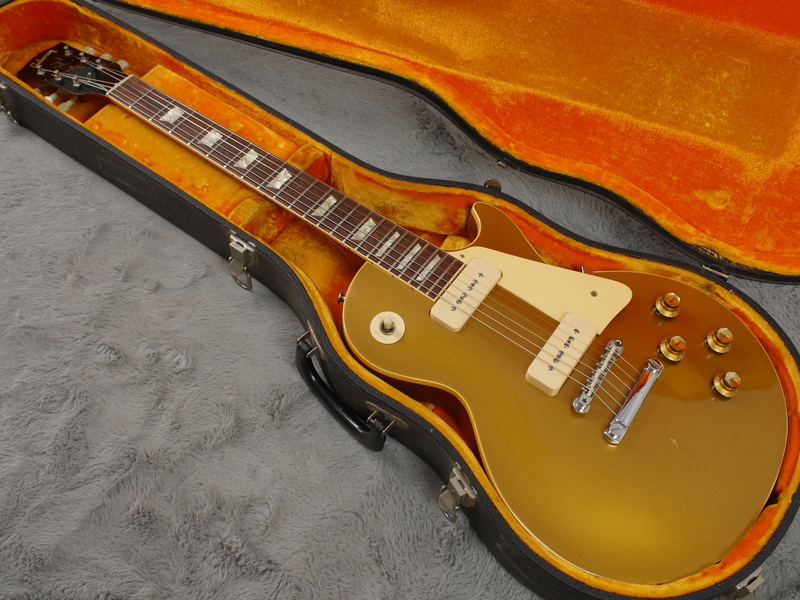 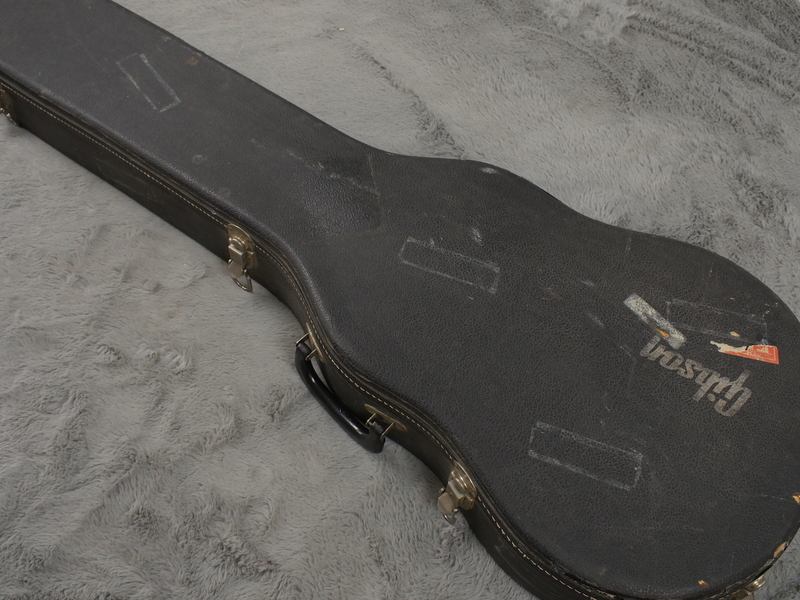 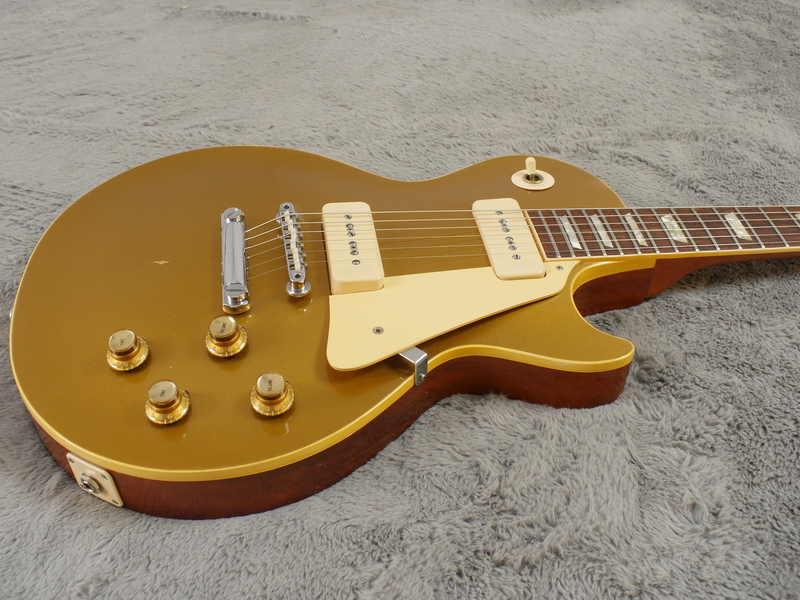 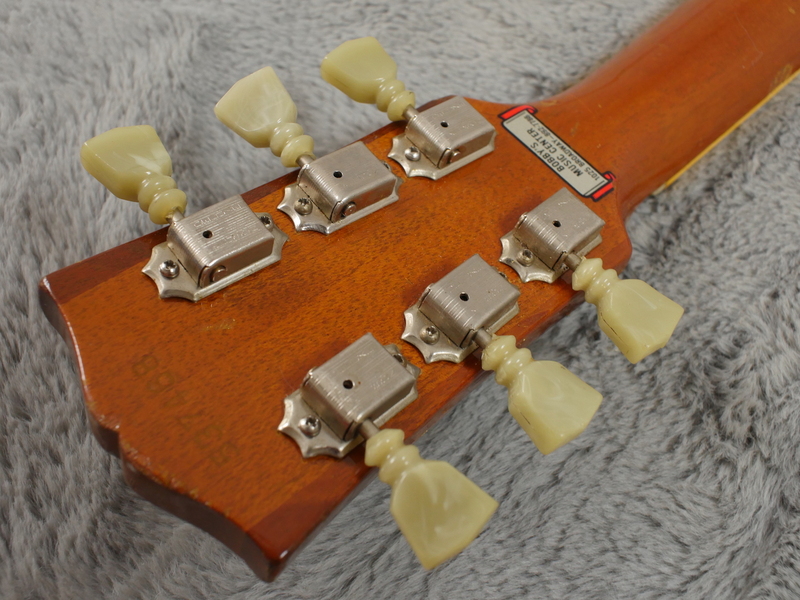 This is a 1968 spec in every way including chunky 68 neck (same as a 56), small headstock, long neck tenon, one piece neck and one piece body with a nice deep dish. 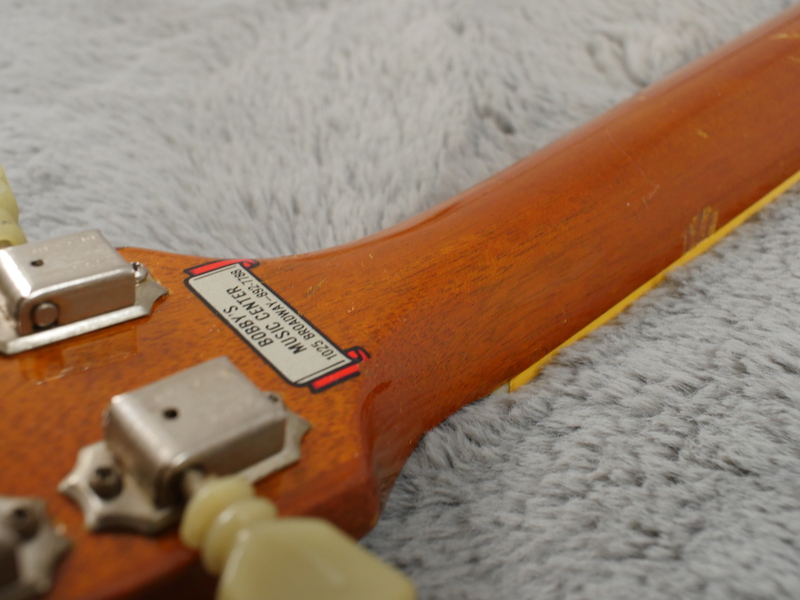 It even has 1968 pots and was undoubtably made in 1968, leaving the Kalamazoo factory gates in early ‘69. 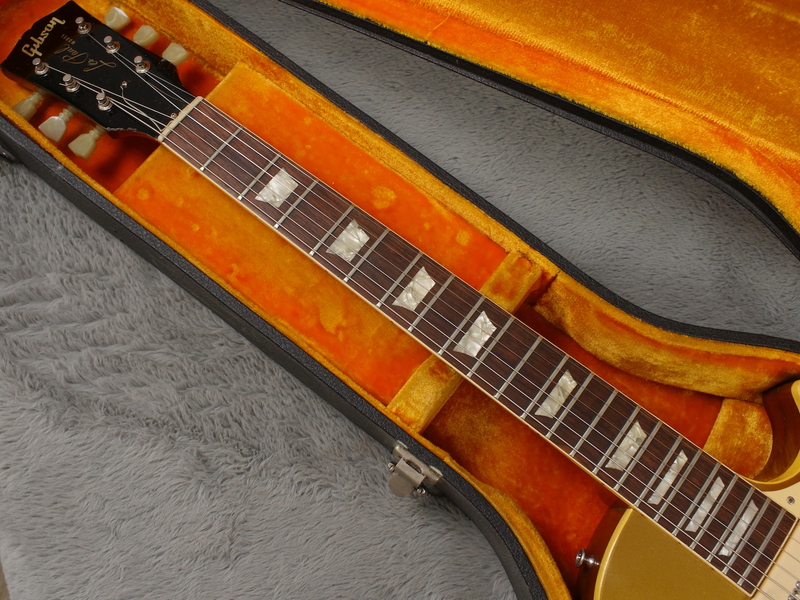 It even has the 1968 correct fitted case with the orange lining and black covering. 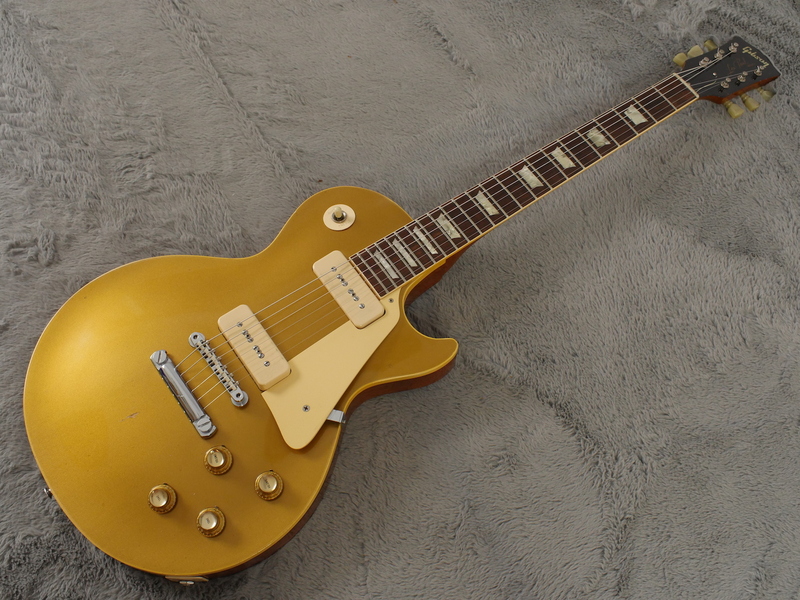 What’s more, it is in amazing condition. 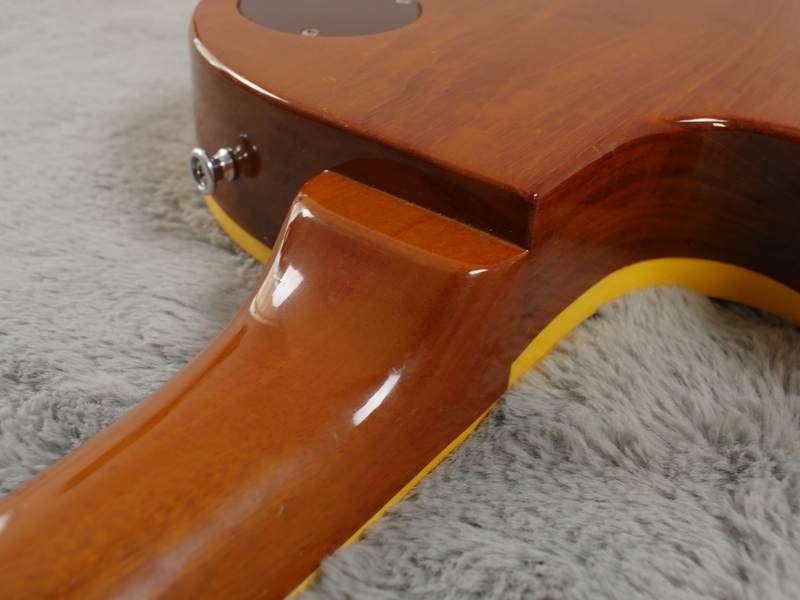 There is one ding on the front just under the bridge plus a few smaller dings here and there including some minor clearcoat worming on the back but aside from that it is a real nice example - have a look at the photos in the gallery tab. 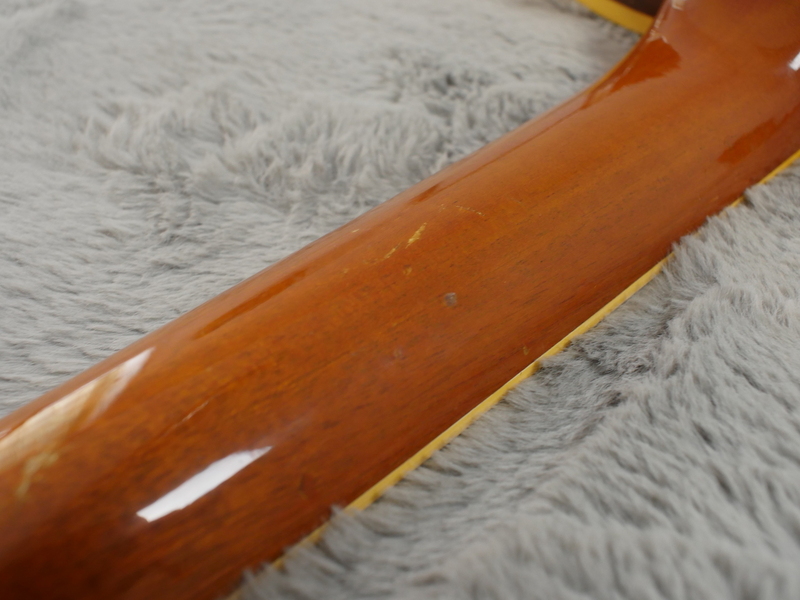 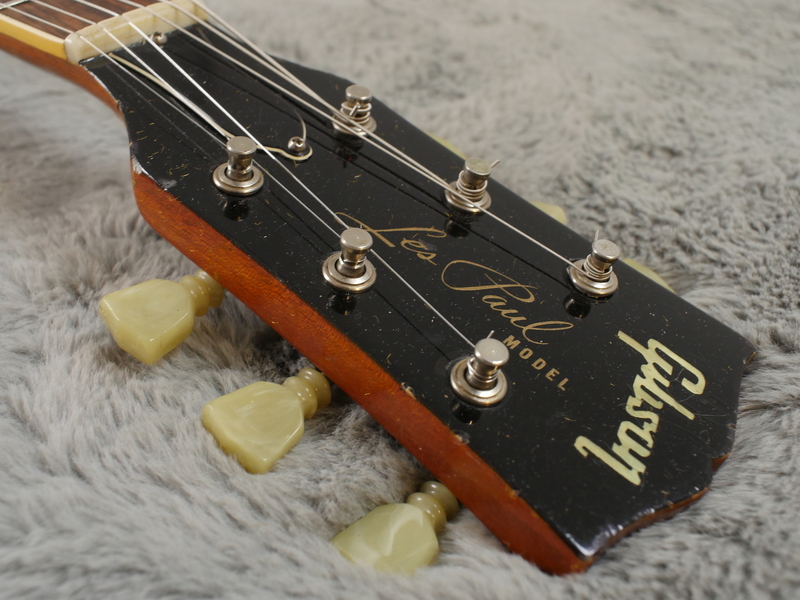 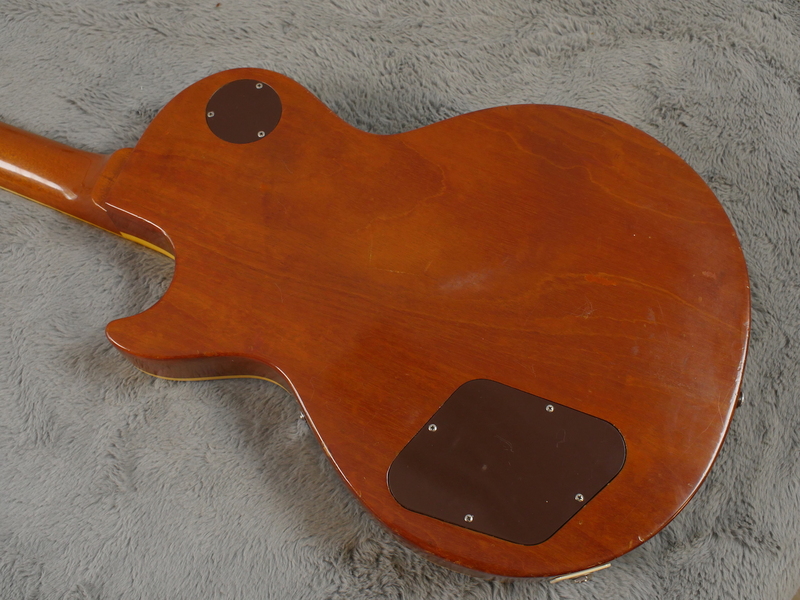 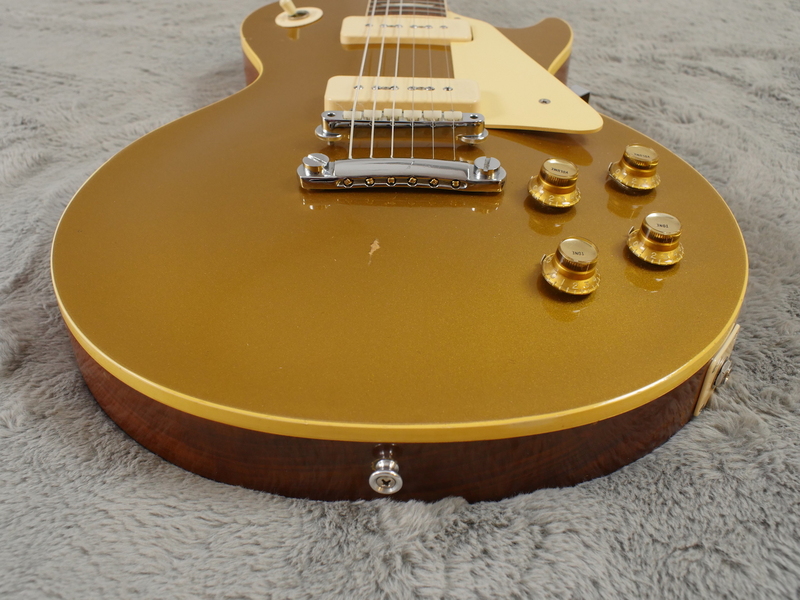 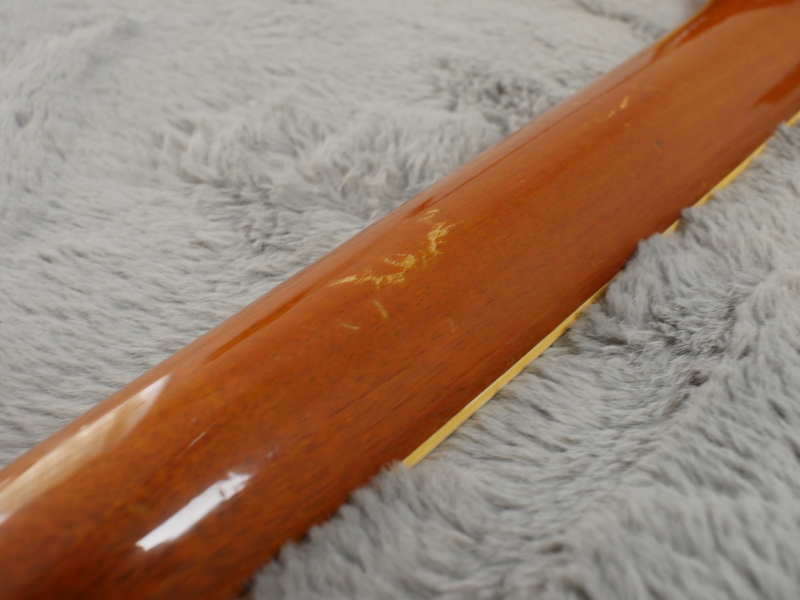 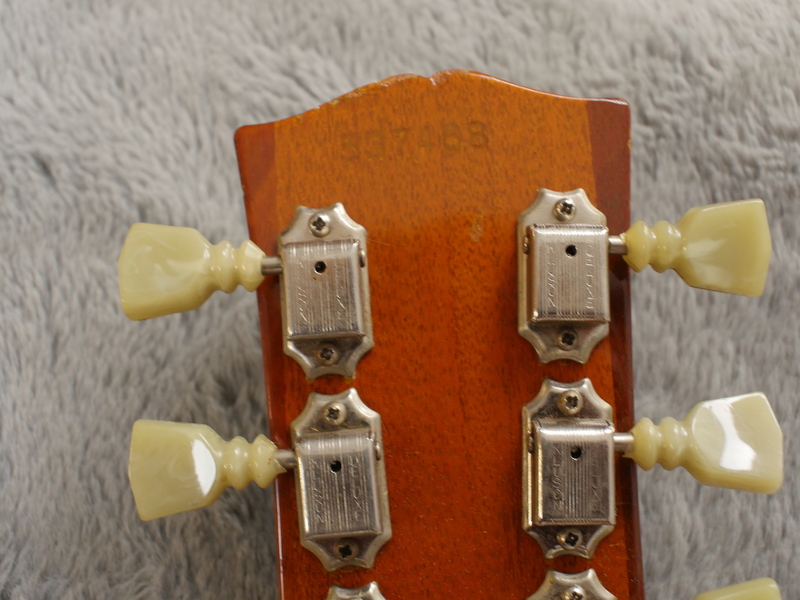 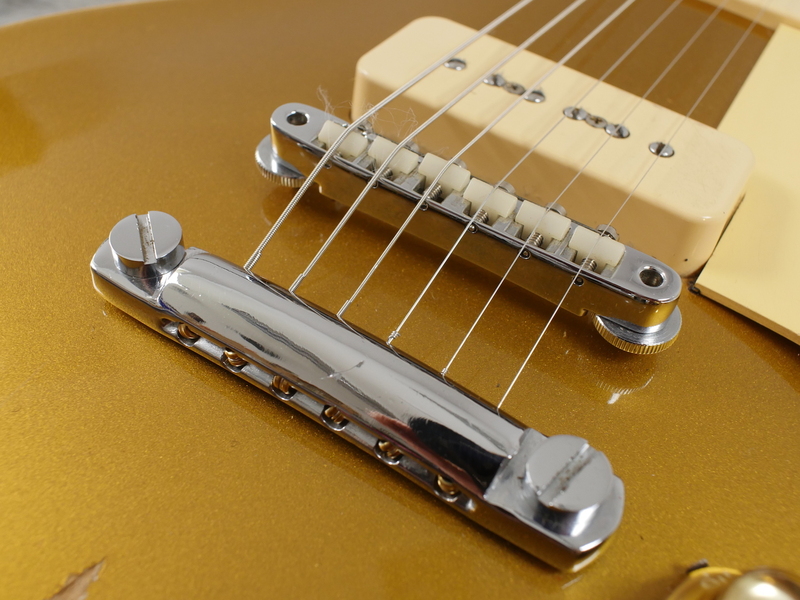 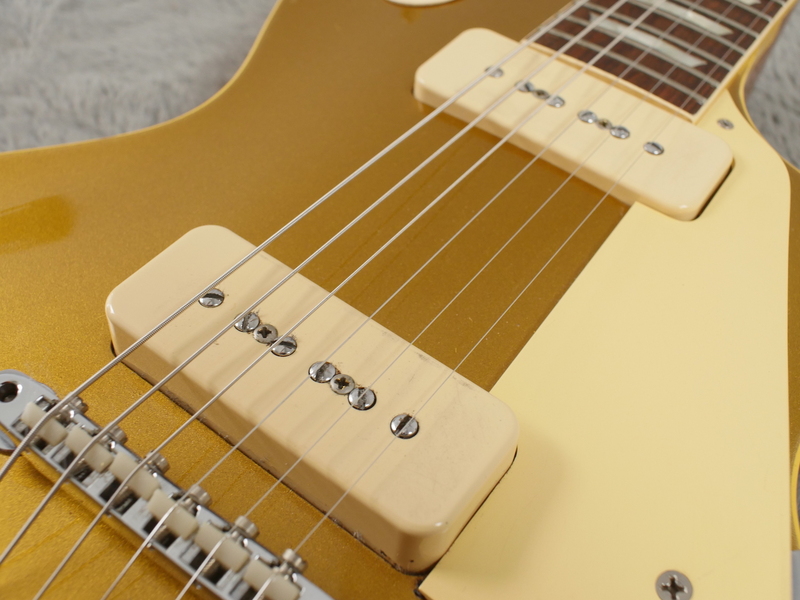 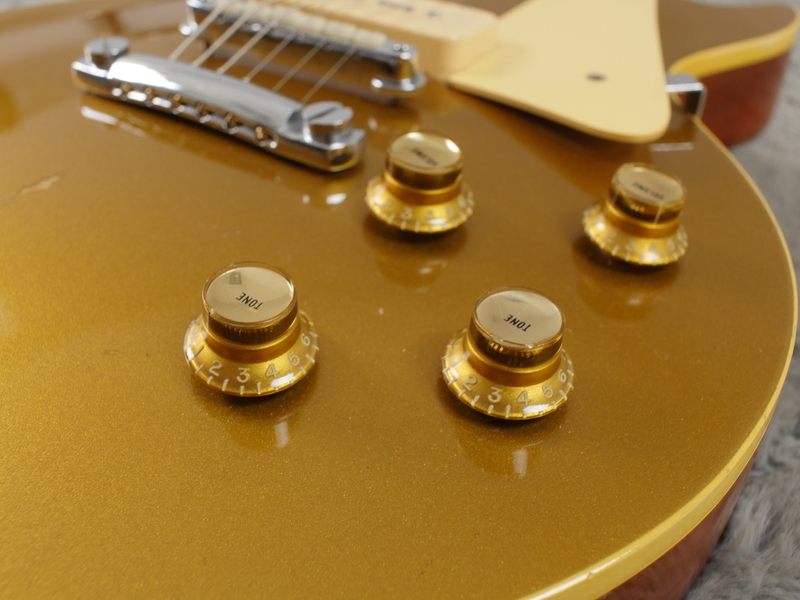 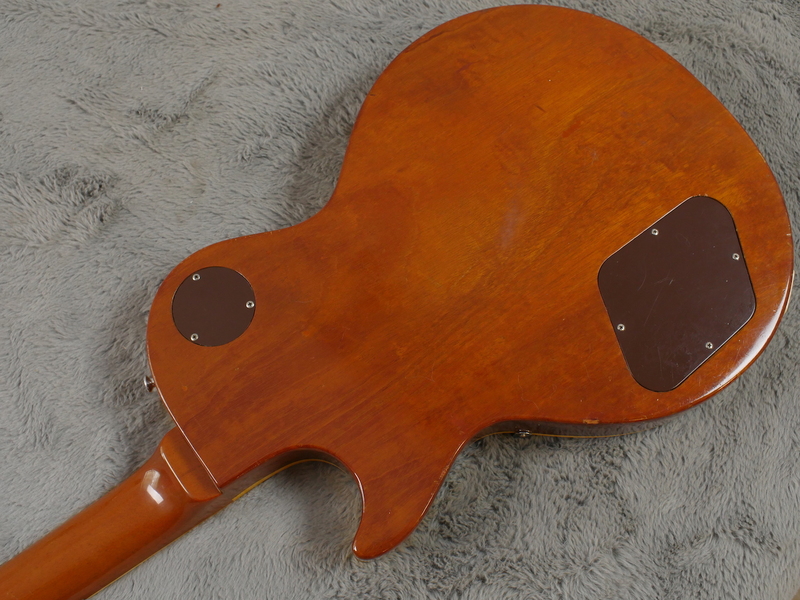 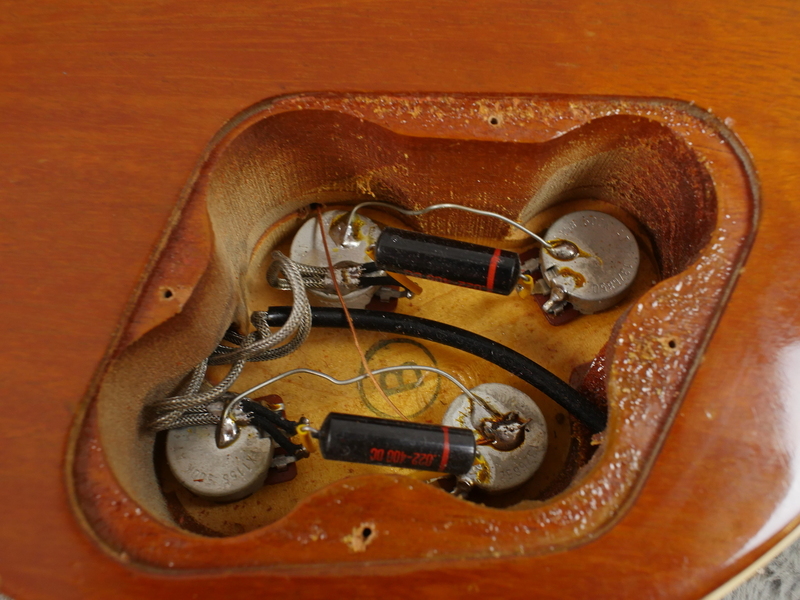 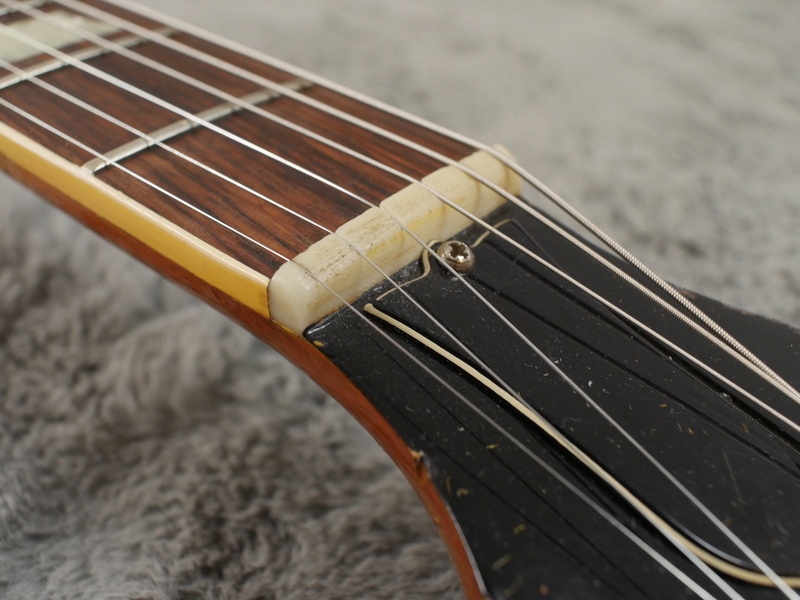 All original or correct except there is a feint trace of other tuners being fitted at some stage due to the impression of a slightly larger washer on the headstock however there is no other visible trace and no ugly holes on the back. 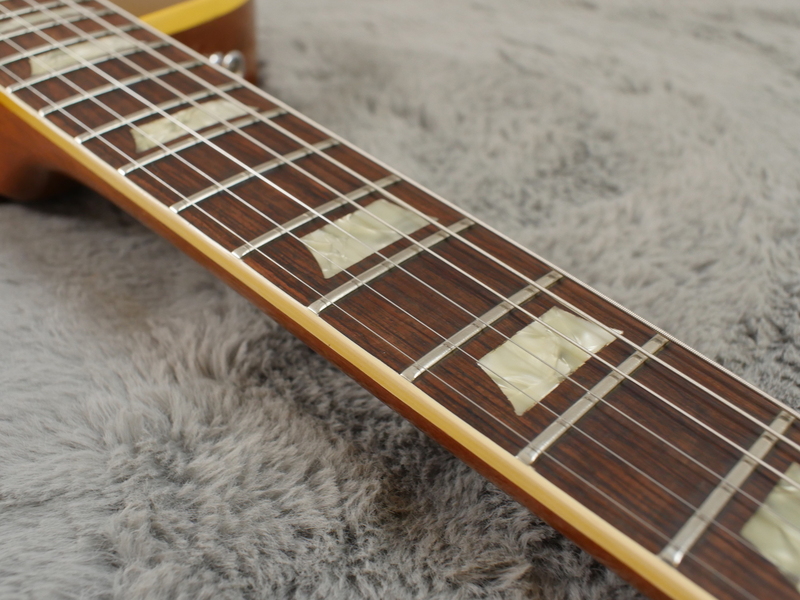 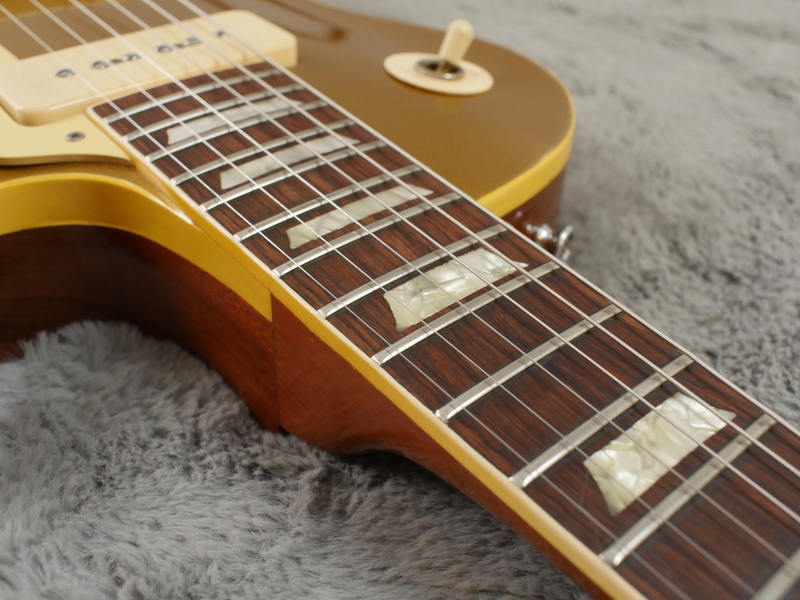 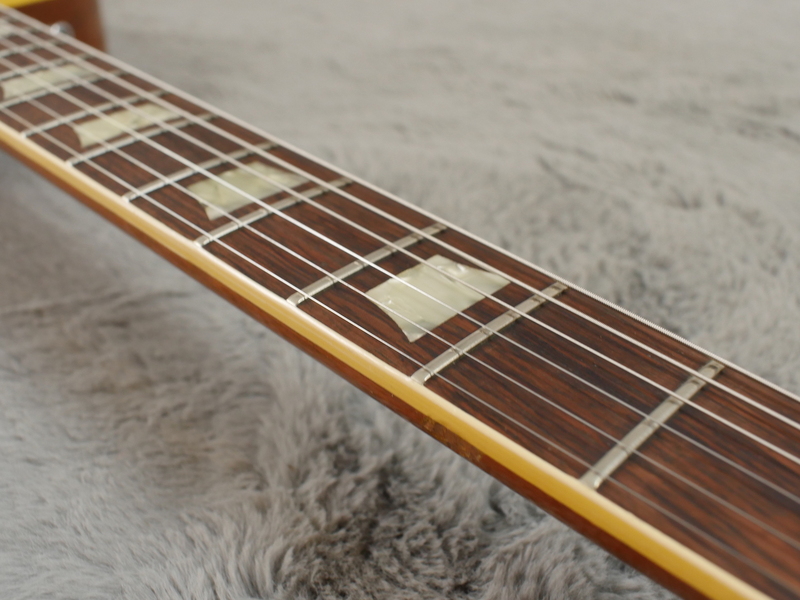 All original frets with nibs present and very little fret wear make this a great player too and those two vintage P-90’s sound killer, as you would expect.